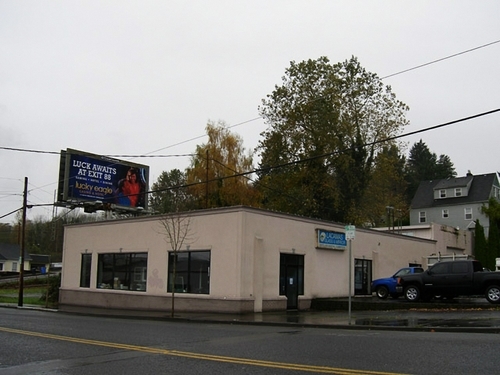 Bank owned 10,000 sf retail building on 2 lots. Building has been recently restored and a new parking lot was added. Zoned Regional Commercial (RC).